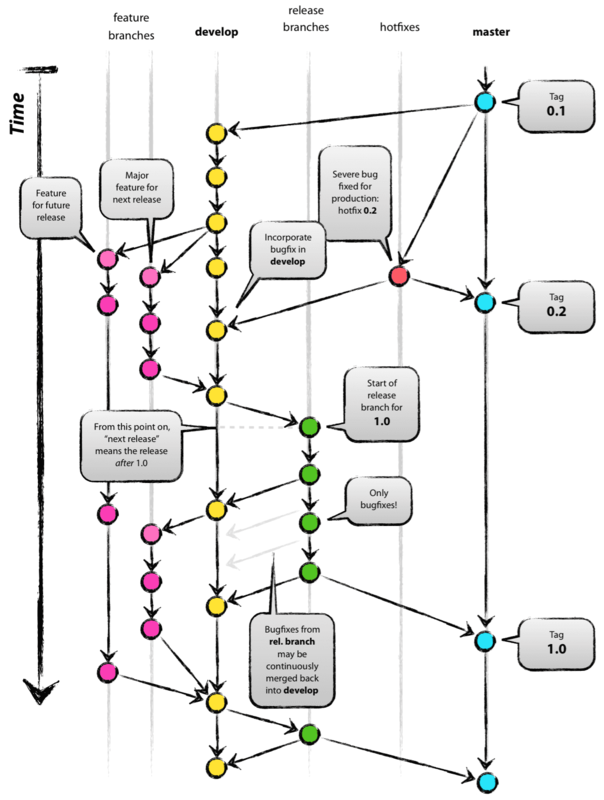 How we use Git Flow, SemVer, and CHANGELOG.md Here at Ordinary Experts, we love discussing git branching strategies and how they relate to the software development process. While this is a large topic with many considerations, our go-to approach for new projects includes adopting three related standards: Git Flow Semantic Versioning Keep a changelog In this post, I will briefly discuss these three concepts and then provide a complete walk-through of how we would apply them to a typical software development project. 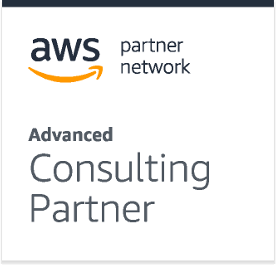 Ordinary Experts becomes AWS Advanced Consulting Partner Today we have been recognized as an AWS Advanced Consulting Partner, the third of four tiers in the AWS Partner Program. Getting to the Advanced Tier was one of our company goals for 2018 and I am very proud of the hard work of my team has put in in order to achieve that goal. To become an Advanced Partner, we had to demonstrate that we can handle the most complicated AWS setups - we showed that through customer references and AWS Professional certifications. 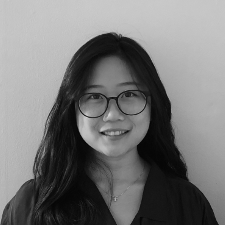 Helen Kim joins as a Software Engineer! Recently graduated from Carnegie Mellon University, Helen has a B.S. in Information Systems and Human Computer Interaction. Although her primary specialization was in front-end and full-stack web development, she also explored mobile development in making iOS and Android apps, as well as dabbling in VR environments in the HCI labs. She likes to approach development from a UI/UX perspective, picking apart different features and thinking about how users would interact and respond to the things on the screen and the magic happening on the back-end. 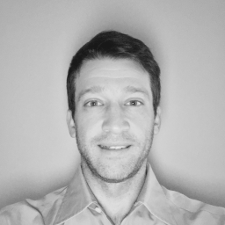 Bryan Konowitz joins as a Tech Lead! 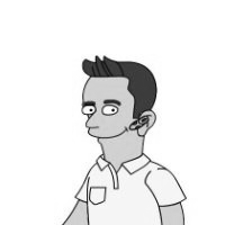 Having spent more than a decade architecting and implementing intricate software systems, designing products from the ground up while leading teams as a CTO, and consulting across many startups and Fortune 500 companies alike, Bryan has cultivated an excellent toolbox to hit the ground running in any project. Working across a large breadth of business domains, from entertainment to healthcare, finance to customer service, gaming to manufacturing, and many more allows him to relate to the business needs and identify a pragmatic path to delivery. AWS re:Invent 2017 Review It’s 2017! Not actually. It’s 2018, but I’m posting this a little late; we were booked solid right after re:Invent 2017 and delivering product was higher priority. Thanks for waiting! 😄 AWS released a ton of features and services, but here are a few we were most excited about: Fargate. 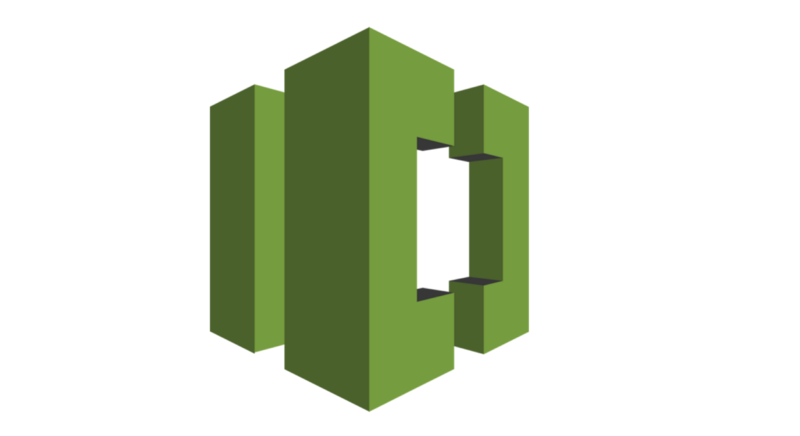 We manage ECS clusters with EC2 AutoscalingGroups, but we’d be able to take a chunk out of our deployment code if we didn’t have to. 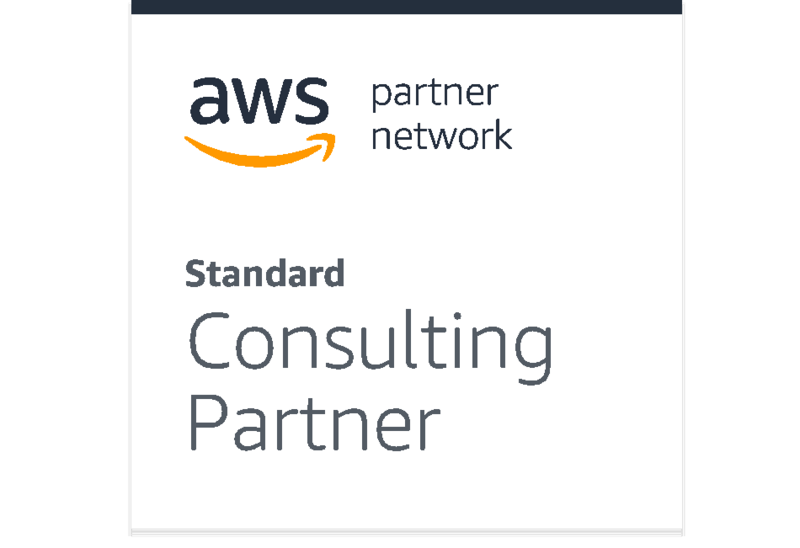 Ordinary Experts becomes AWS Standard Consulting Partner Today we officially became an AWS Standard Consulting Partner. This is the second of four tiers in the AWS Partner Program. In order to achieve this, we had to meet a good number of requirements from AWS, including training, accreditations, and certifications showing our expertise in managing AWS infrastructures. We also had to have case studies documenting our successes with helping our clients implement AWS. Adam Burns joins as a Tech Lead! With 15+ years of experience in Software and Operations (7+ on AWS), Adam has built a toolbox that’s been tested and refined on real world engineering projects. His passion is for applying that knowledge on teams that want to increase their quality and capacity. He gets his own hands dirty, but also works to pass his toolbox on to the team so they can operate solo. 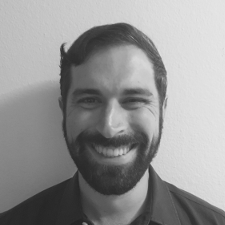 Ben Eggleston joins as a Project Management Lead! Ben graduated in 2002 from Carnegie Mellon University with a degree in Information Systems. Beginning his career as an application developer, he gravitated towards project management as a way to leverage technical skills and build strong ties between business stakeholders and technical teams. During early work in the manufacturing sector he learned the principals of lean manufacturing and began to apply analogous principals and methodologies to the agile software development process. AWS re:Invent 2016 Review This was the first re:Invent that we attended - wow what an experience! Being in the mobs of people moving from presentation to presentation really makes you appreciate how much AWS has grown and how many companies depend on their service as part of their core infrastructure. In addition to the great presentations, I was able to connect with many like-minded professionals and trade stories about how AWS has changed how we do business (for the better!